butternut squashes (last chance saloon for these as they didn’t do well last year). This year, to try to make finding the fruit less of a challenge and for a bit of crowd control in the planting we have tried a more structured way of planting, rather than just chucking the seed in the ground and crossing our fingers! It might not look like it but there is a plan at work here…honest. 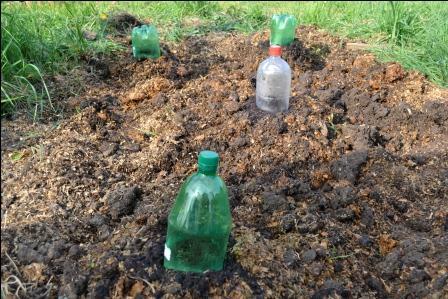 Each half bottle sits on top of a mound of soil, compost and manure and has two seeds planted under it. 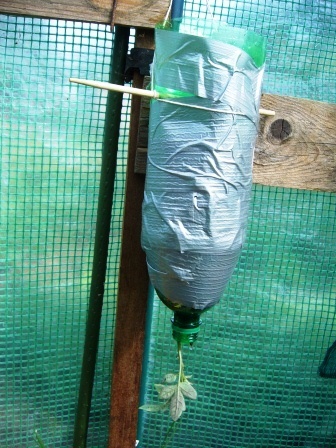 It should act like a mini green house helping the seeds germinate faster and helping keep them warm if the temperature dips. That’s the theory. 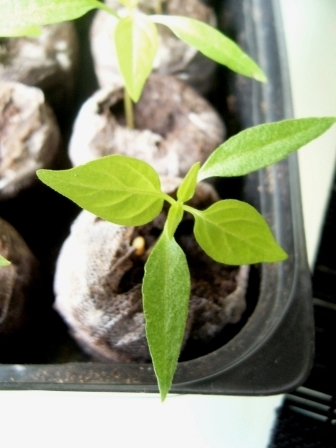 They might need it as I have a sneaky feeling we’ve been lulled into a false sense of security by the recent lovely weather but fingers crossed the seedlings should stay warm in their little domes and we will have another bumper crop. 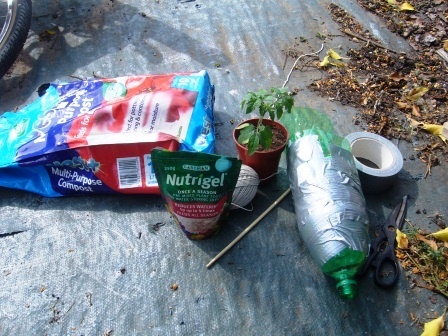 The days are getting longer and warmer and it feels like it’s very nearly beer garden weather so that must mean it’s time to get planting seeds like chillies and tomatoes. These little beauties are a mixture of Scotch Bonnet, Habanero and Cayenne chillies so won’t be for the faint hearted when they are ripe. We will have to wait until then to work out which is which as I didn’t label them straight away and now can’t remember which is which. We are going to have a go at growing them inside this year as our green house wasn’t quite hot enough for the normal peppers last year and these will definitely need a bit more heat, they also look quite pretty. If all twelve plants make it we could have an awful lot so if you have any recipes to share please let me know, I’d love to hear them and will post about them here.